Whether you ran across a fantastic old find at the local flea market, or your mother left you that piece of antique furniture that has been in the family for centuries, there are all sorts of ways to use antiques to decorate the interior of your home. 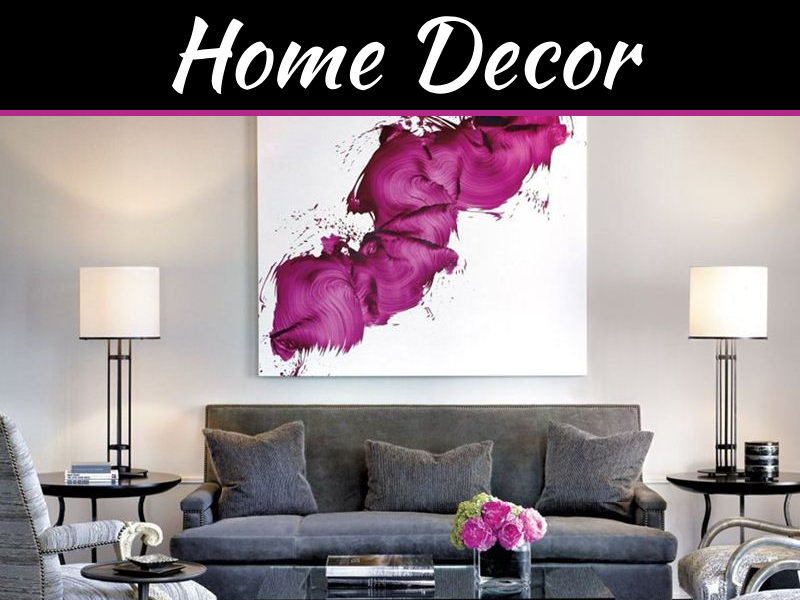 Even if you are not an expert interior decorator, there are some simple stylistic rules you can follow to avoid awkward looking decorative issues. Here are four tips to guide your decorating efforts when using classic antiques in your modern home. You may have found an old-style pullout writing desk, complete with attached upper cabinets for knick-knacks, and thought it would be a nice addition to your home. Although your living room is spacious and the most likely place for this gem, make sure you don’t make the mistake of stuffing it in a corner and crowding other items around it. Larger antique items need to find more centralized locations and should not be butted up next to other pieces. Giving this antique some space to breathe, and stand-alone is one of the best ways to make it stand out as a conversation piece. 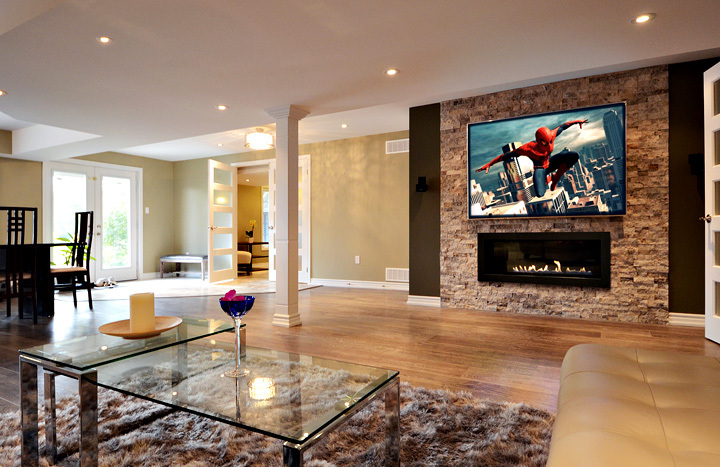 If you have a home specially designed, make sure your Regina home renovations builders understand how much space your antiques will require for your decorating endeavors. 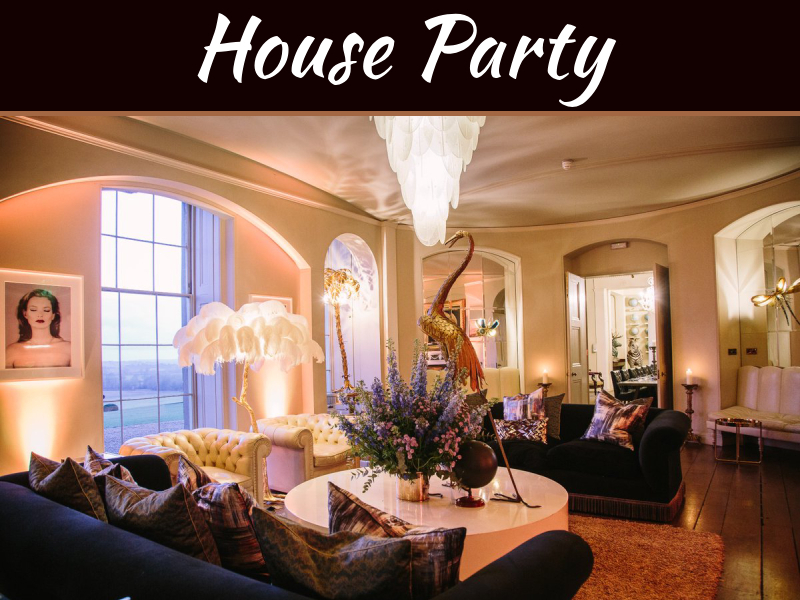 Generally, when buying antiques for the main room, such as a living room, you will want to avoid establishing different awkward styles and themes from the antiques in the corners of the room you are decorating. Pieces from radically different eras, or that have no similarities tend to create a decorative clash. You want pieces that relate to and complement each other for the right effect with your prize antiques. 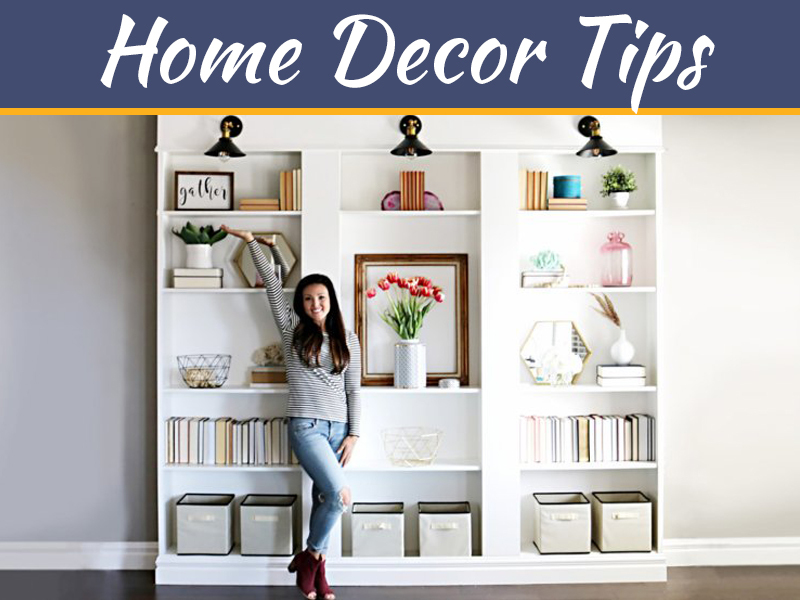 If you check out decorating magazines, you will notice the attention to specific details is common in a lot of decorative themes. The first thing to consider when decorating with antiques is to ensure there is a degree of color matching within reasonable parameters. If the bulk of your antiques are a given color, such as a light blond, sticking a dark black desk in the corner of the room is merely going to make that desk stick out like a sore thumb. Another thing to consider is the symmetry of placement. Matching tables centered around a similar colored couch looks and feels normal because it provides the viewer with a sense of equality. When the symmetry of antique placement is off, it will make a room seem odd to even the untrained eye. 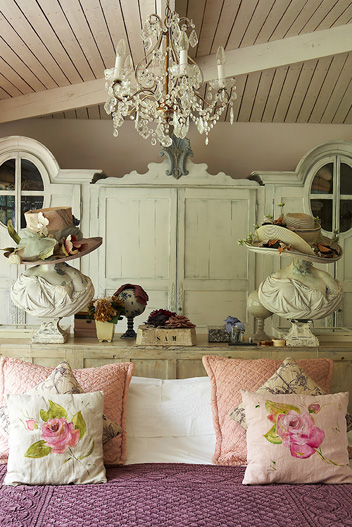 When it comes to decorating your home with antiques, it ultimately depends on how you want them to be displayed. 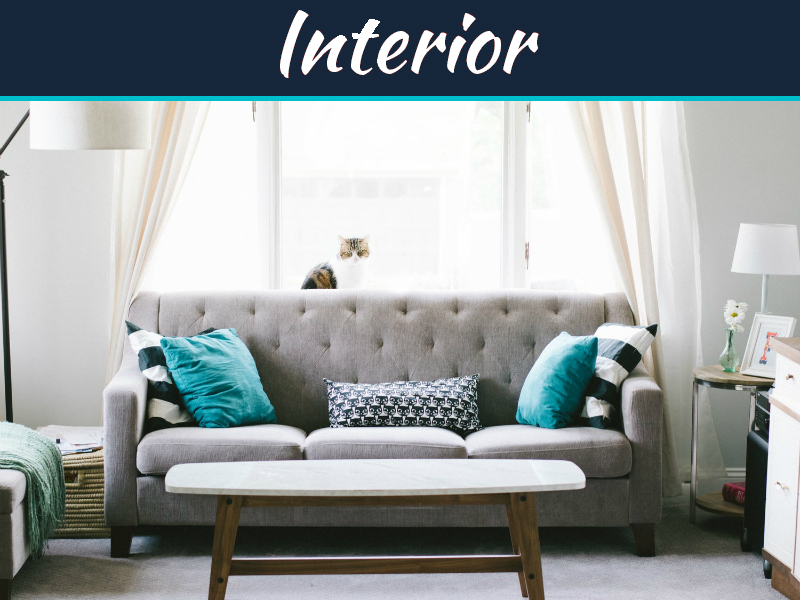 There are some interior decorating standards professionals use to help a room to conform to what many consider to be aesthetically pleasing. Alternatively, to be a trendsetter, you will want to operate outside of convention to drive the unique look you are attempting to achieve. 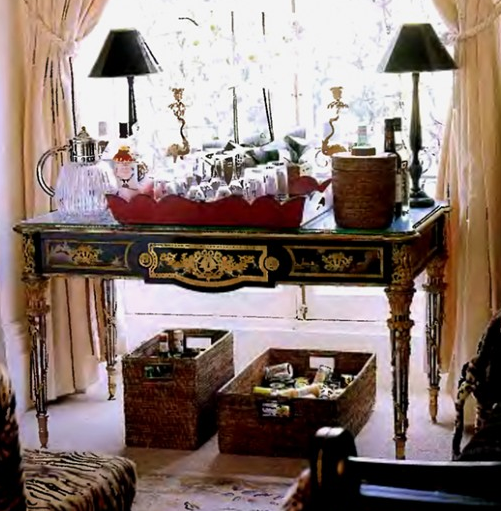 The important thing to remember is to arrange your antiques to achieve the look and feel you want your home to exude.